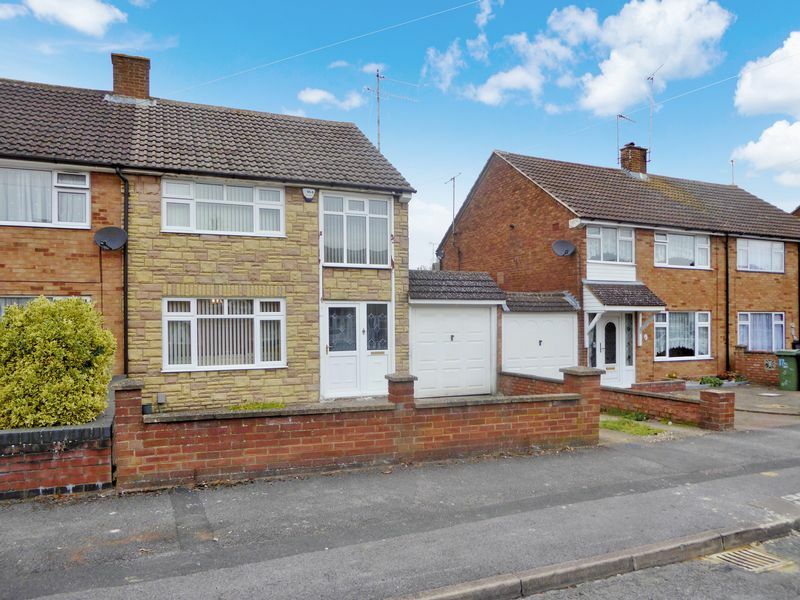 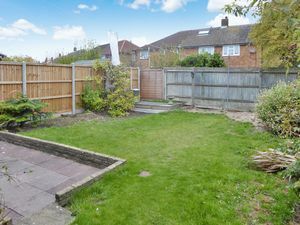 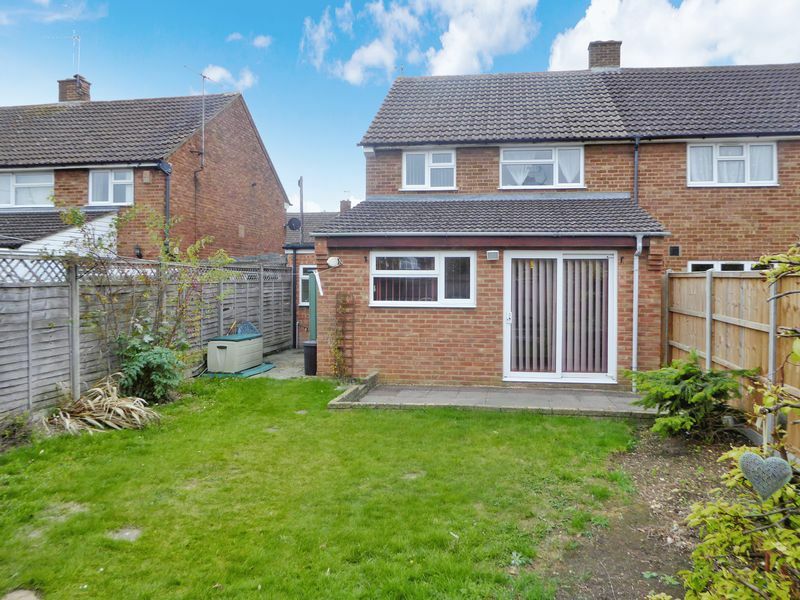 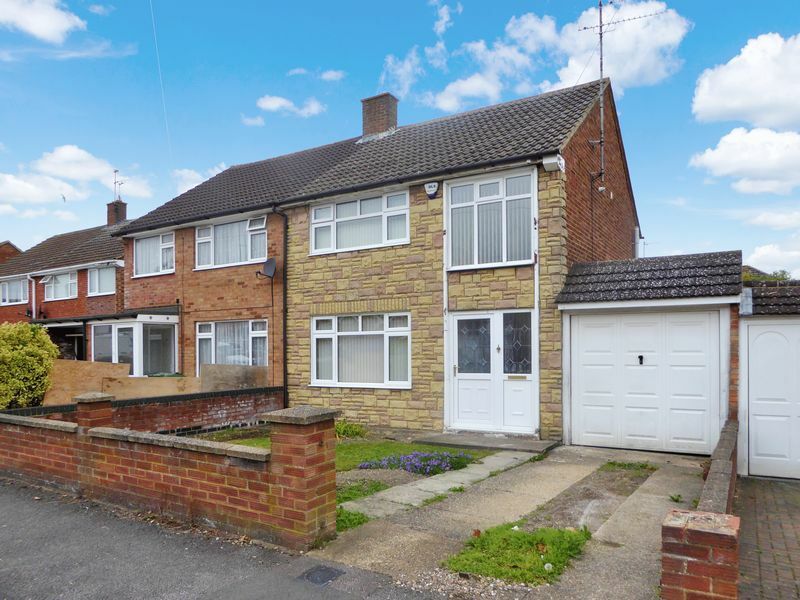 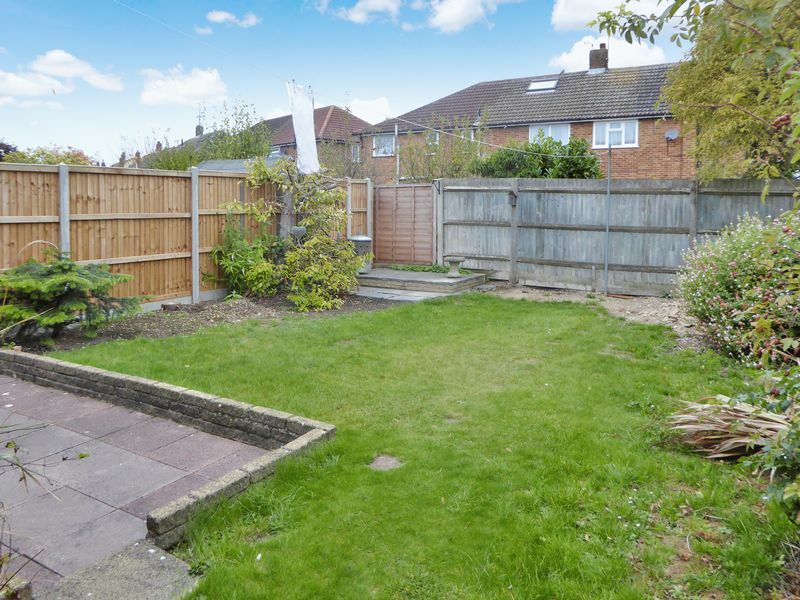 *** OPEN TO OFFERS *** Deakin-White are delighted to offer for sale this extended three bedroom semi detached situated in the popular East Dunstable area. 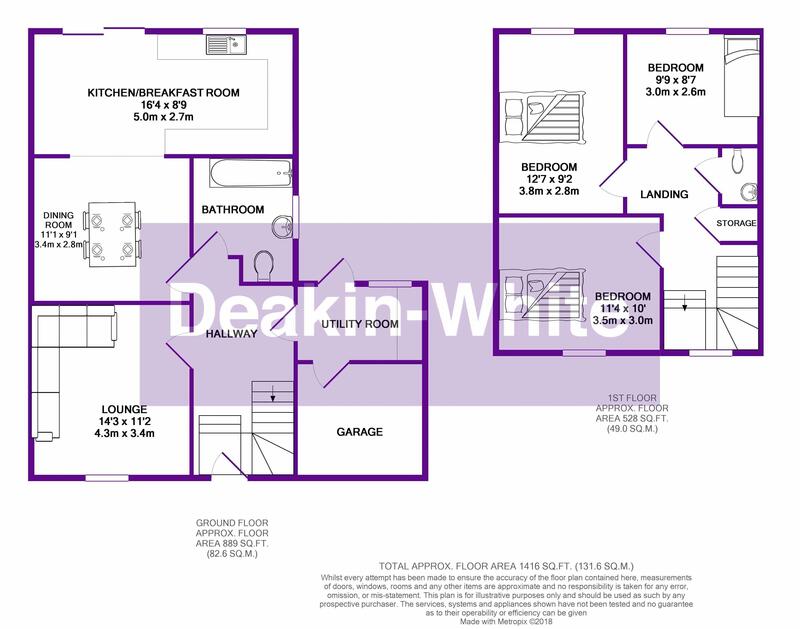 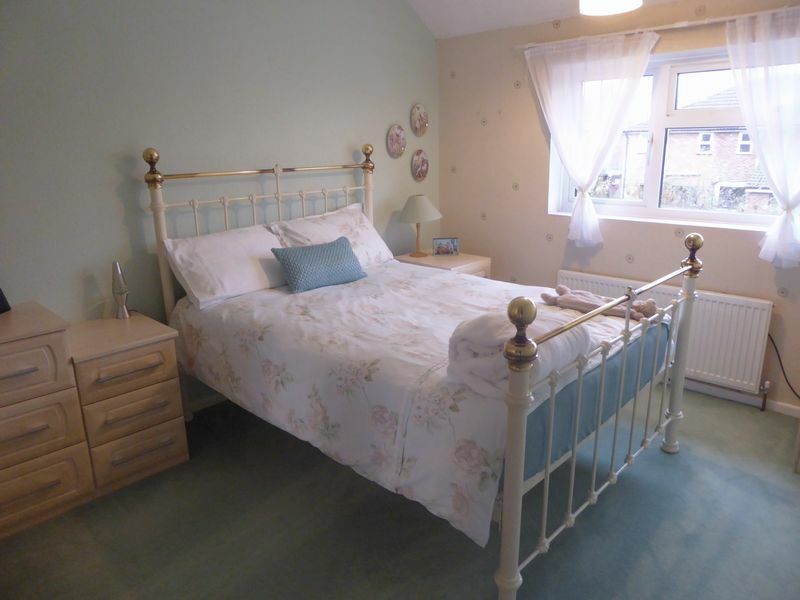 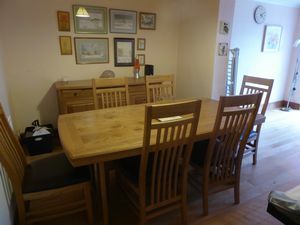 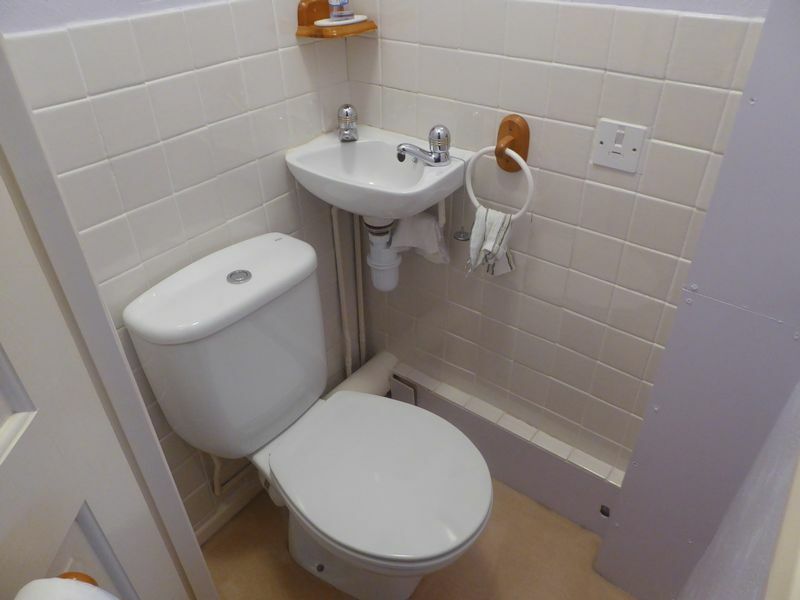 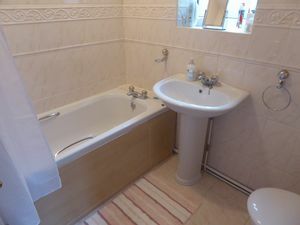 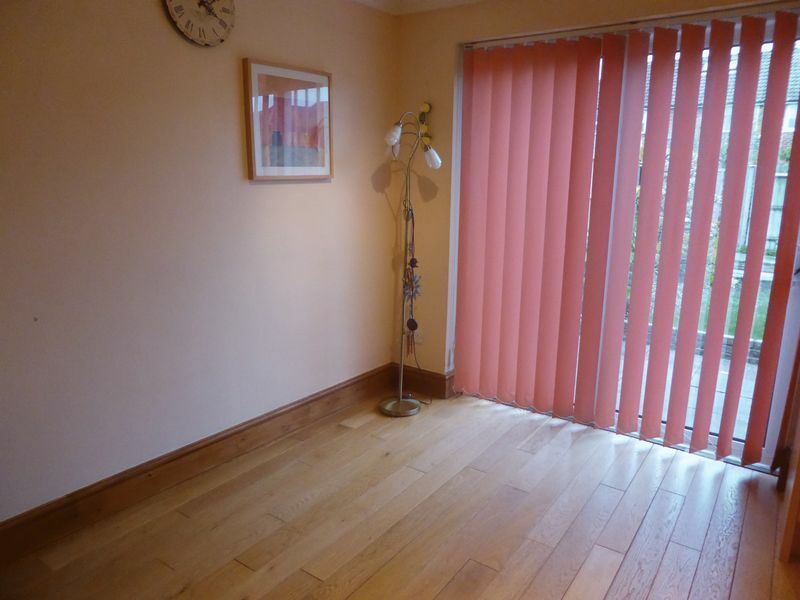 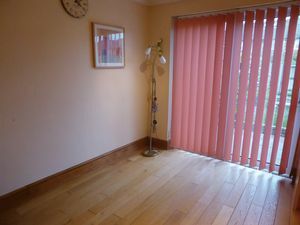 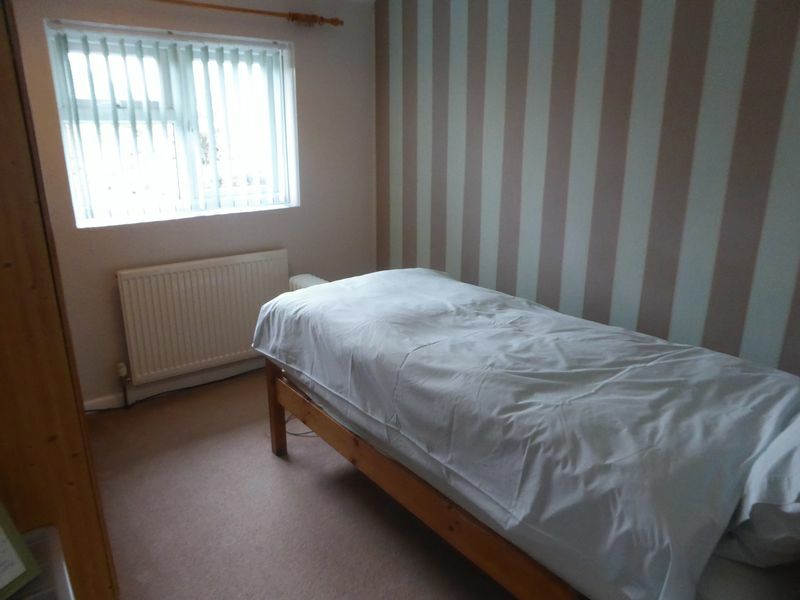 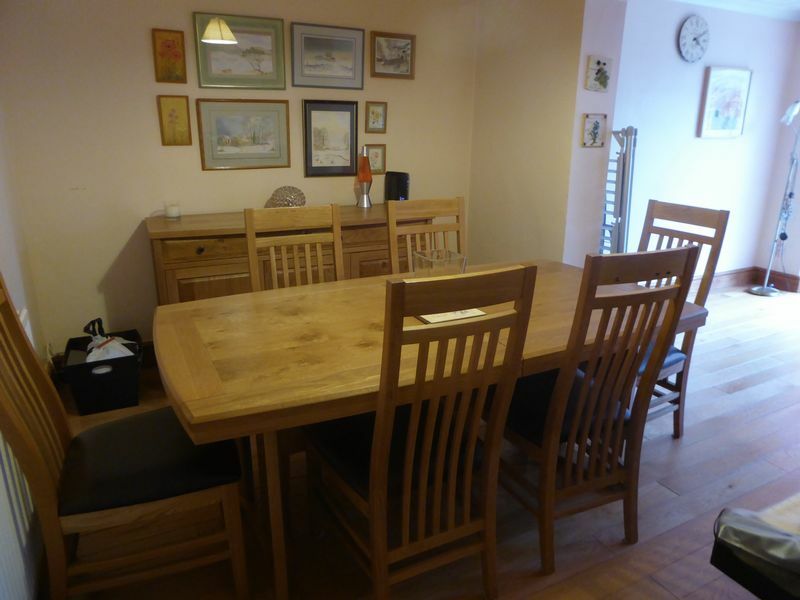 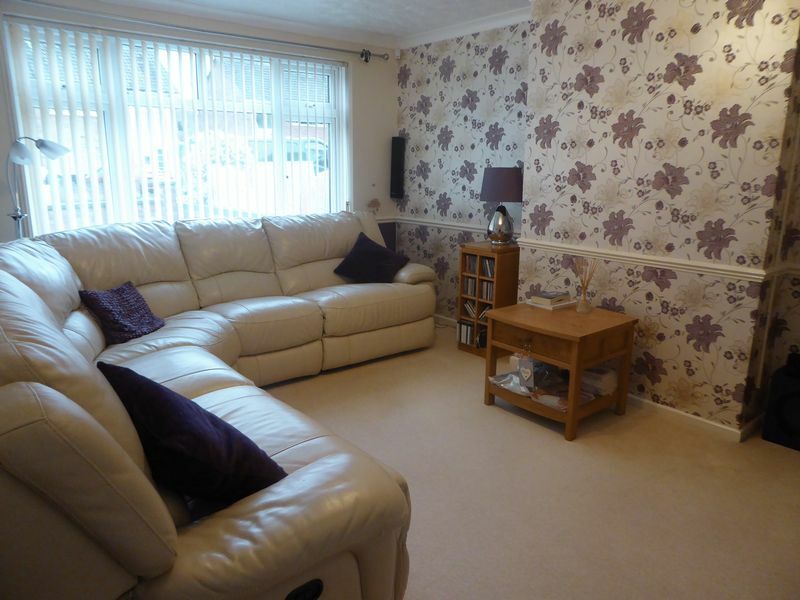 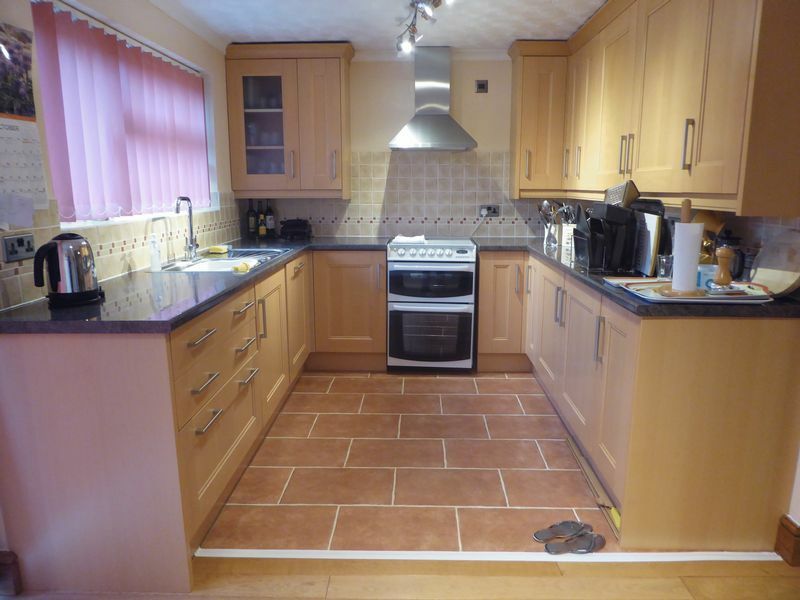 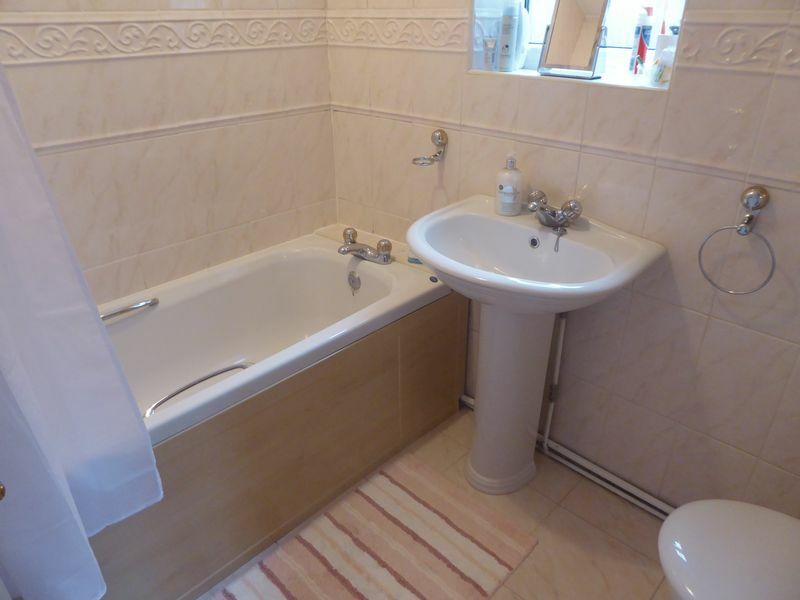 Accommodation includes an entrance hall, lounge, kitchen/breakfast toom, diner, utility, bathroom, three bedrooms and a w/c. 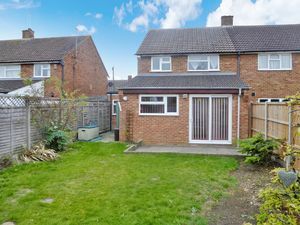 Outside there is a driveway, a garage and gardens. 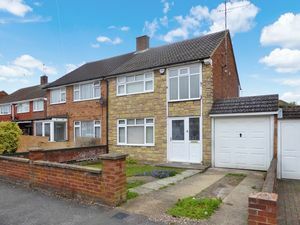 Good local schools are nearby along with J11 of the M1 Motorway and the Luton & Dunstable University Hospital.